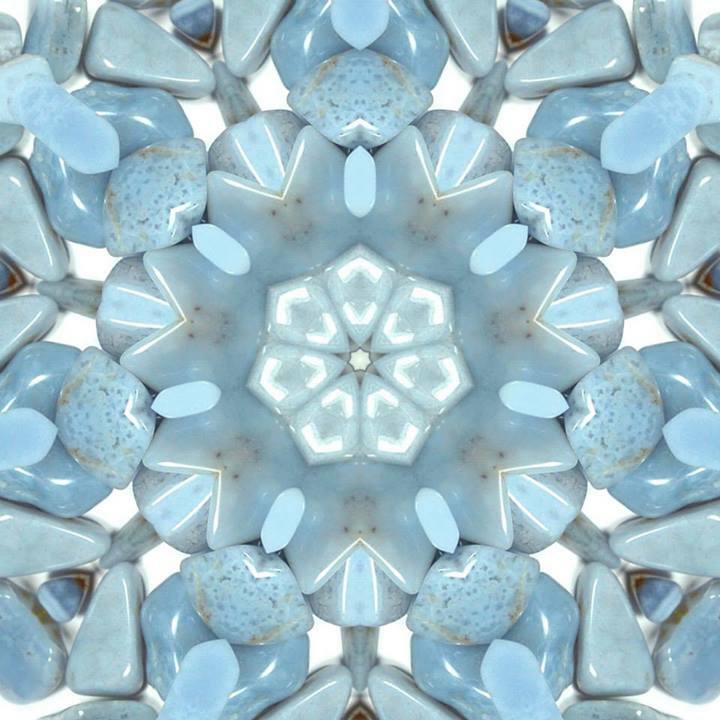 Blue Lace Agate can be used to connect to the energy of Archangel Michael. Archangel Michael's name means "he who is like God" and his aura is blue. Michael was the first Archangel created by God and he has a very protective energy.